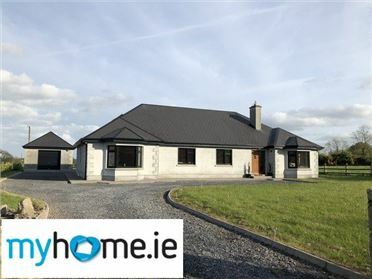 A unique opportunity to acquire this splendid modern turnkey property set on c.12 acres with detached garage, workshop, granary, horse stables and fully equipped equestrian centre. 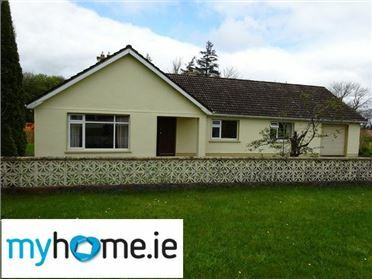 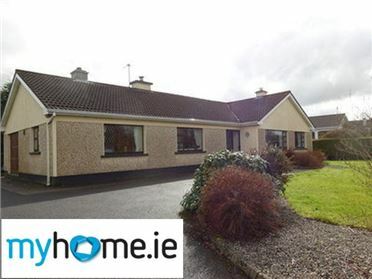 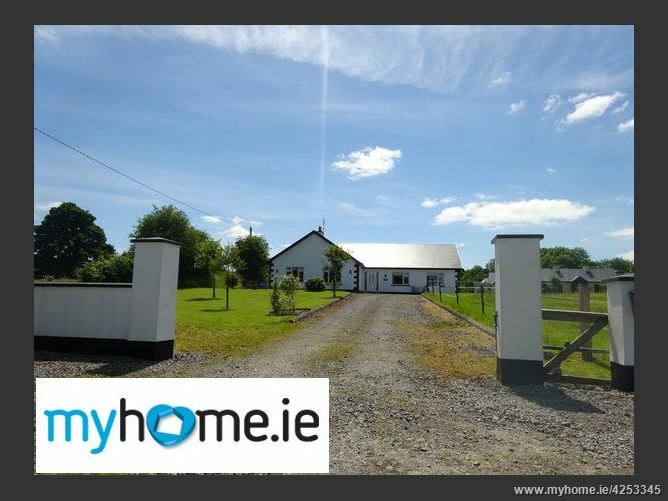 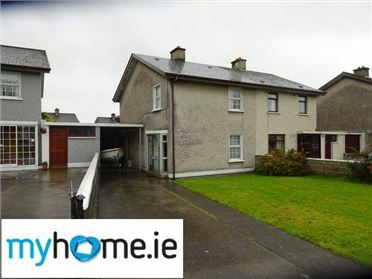 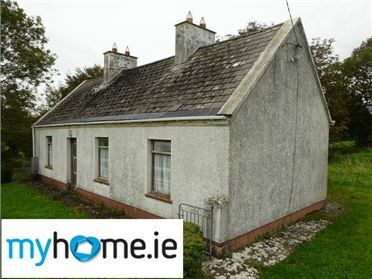 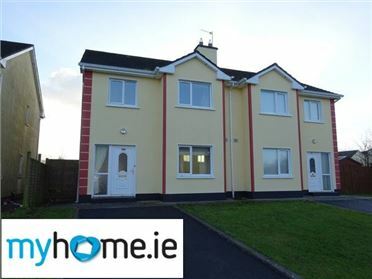 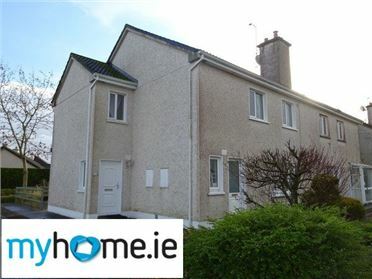 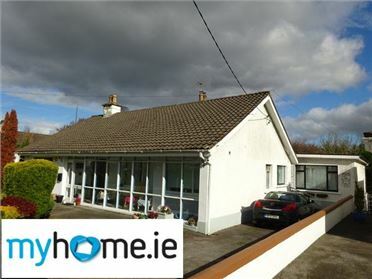 Centrally located in the open countryside an ideal tourist location within a short drive of Cloonfad Village, Dunmore, Claremorris, Ballyhaunis, Tuam, Ireland West Airport Knock, Knock Shrine and Castlerea. 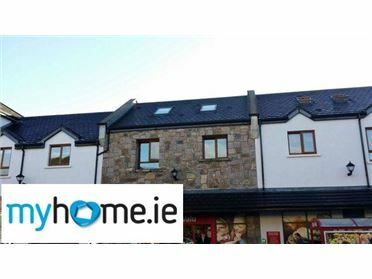 Ease of access with Westport €\" Dublin train service from Ballyhaunis or Castlerea and regular bus service to Galway City from Dunmore. 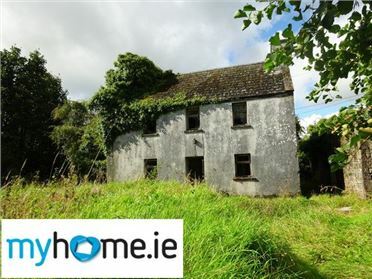 This stunning property offers potential to develop and run a thriving equestrian business. 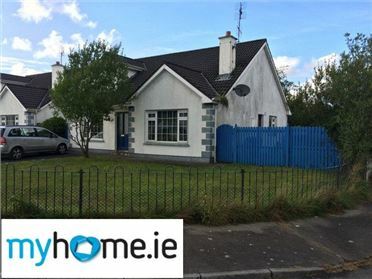 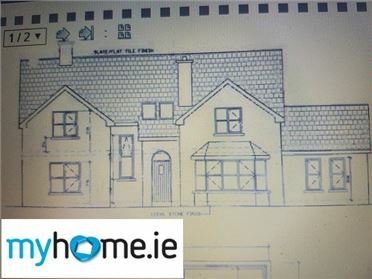 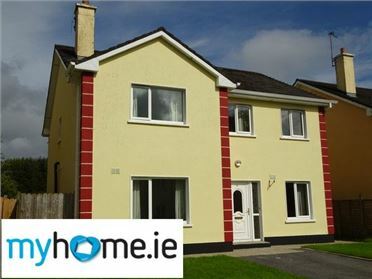 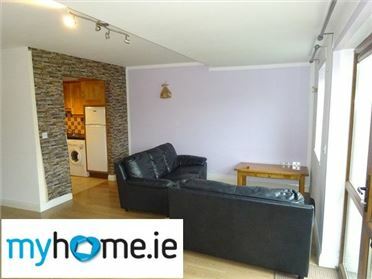 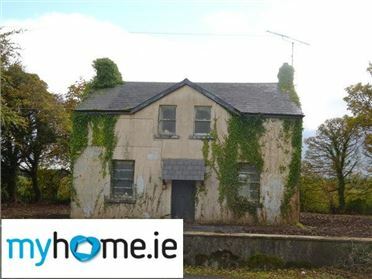 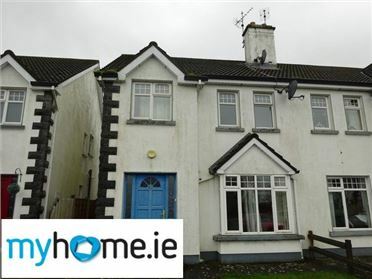 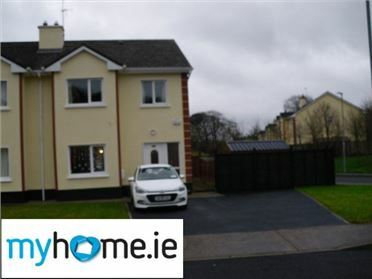 This property is within an hour€TM drive of Galway City, Sligo, Westport, Athlone, Lough Key Forest Park, Croagh Patrick, many fishing lakes and scenic walks. 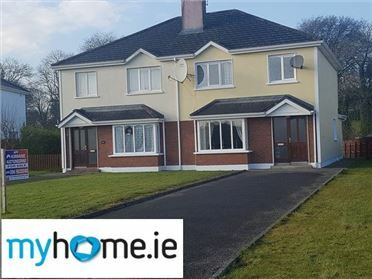 All the local tourist attractions and schools can be utilised to increase the opportunities and build a thriving business while living in an impressive home in a picturesque countryside location.